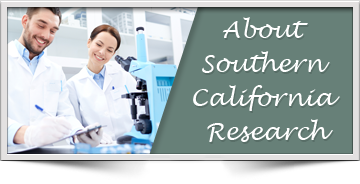 Our Research Division (Southern California Research) has been participating in FDA regulated research studies for almost 30 years. In fact, most medications currently available for either allergy conditions or asthma were at one point studied in our center. Our research center is dedicated to the research, development and progress of new therapies for a number of different disorders that will improve the quality of life for patients. 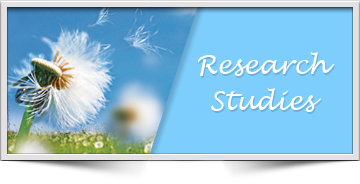 We are continually enrolling patients of all ages in research studies. At this time we are conducting trials for adult and pediatric patients with allergies, asthma, or chronic hives. We may have a study that is right for you! For more information about research, review below to find answers to common questions about research or fill out an online interest form and we will follow up with you. 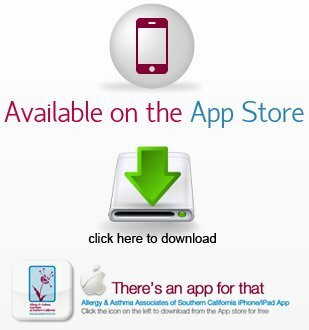 A clinical trial is a research study designed to study the effectiveness and use of a drug or medical device in a select group of patients with a specific condition. These drugs or devices that are being tested have been extensively studied in laboratories before they are ever tested on people. Once a drug or medical device enters the clinical trial phase, it must go through three phases of testing on specific patient groups before the drug or device can be approved for more wide-spread use. Research studies are important because they help the medical community improve and develop new treatments for improved quality of life for patients. Why would I want to participate in a clinical trial? We offer extended hours to meet your busy schedule. If you are interested in participating in a trial, please let us know how we can work with you. I am interested in learning more, what next? Complete our interest form to the left, or call us at 949-347-8700 ext. 1800. Allergy and Asthma Associates has established the Food Allergy Center, the first and only one of its kind in Orange County, to focus exclusively on the diagnosis and now treatment of food allergy. We are now offering oral immunotherapy. The purpose of oral immunotherapy (OIT) is to decrease your sensitivity to allergy-causing foods, so that exposure to the offending food (peanut, milk, egg, tree nuts etc.) will result in fewer and less severe symptoms in the event of an accidental exposure.